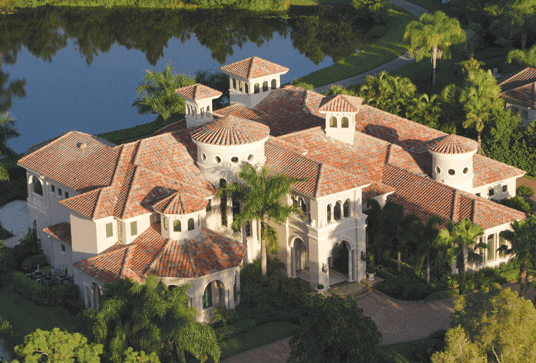 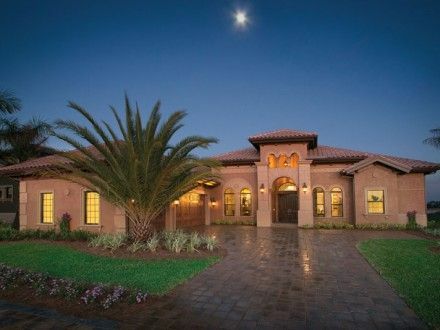 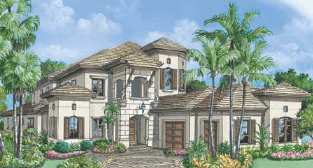 Mediterranean-inspired architecture, Spanish tile roofs, graceful archways, charming courtyards and intricate ironwork create the signature timeless beauty of Quail West's private residential community. 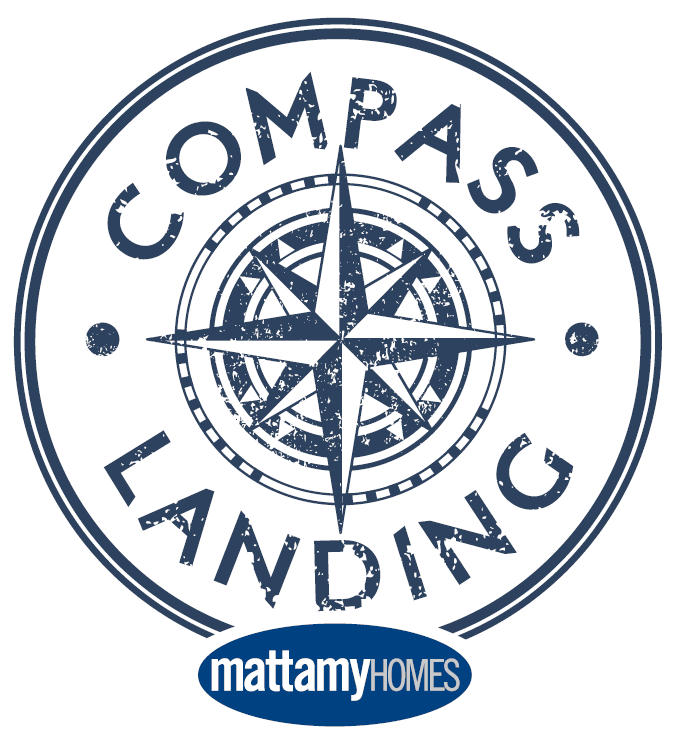 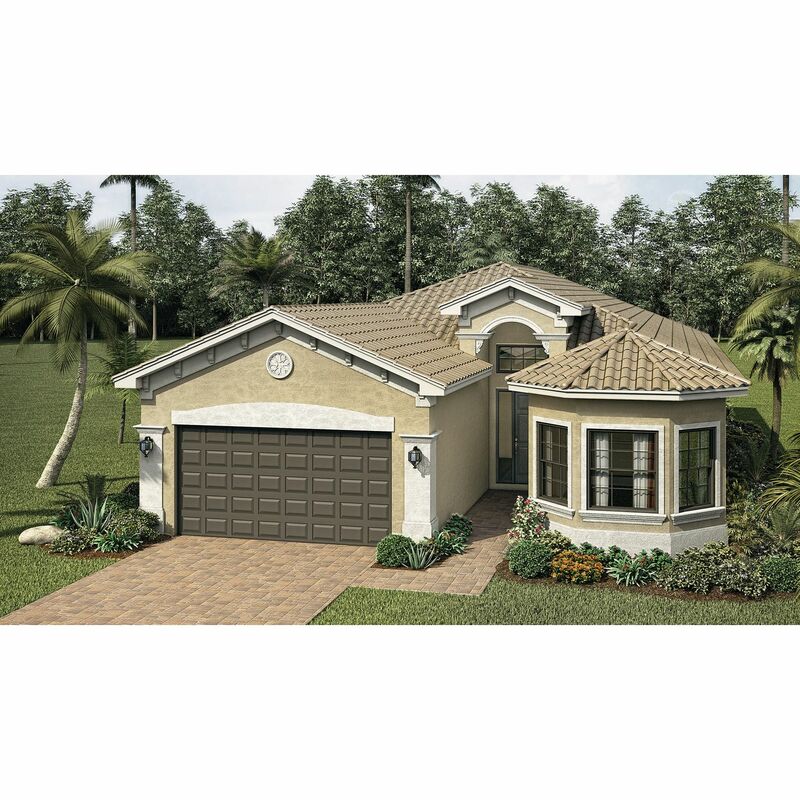 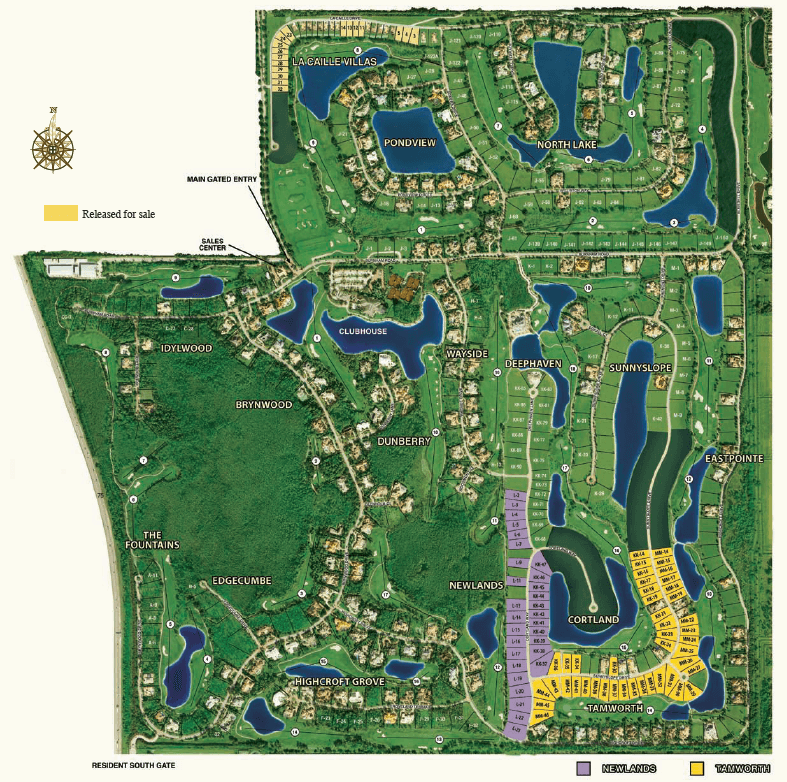 Homes are gently tucked behind the gates within the community's 1, 180 acres of rolling golf fairways, lakes and waterways, and enchanting natural preserves. 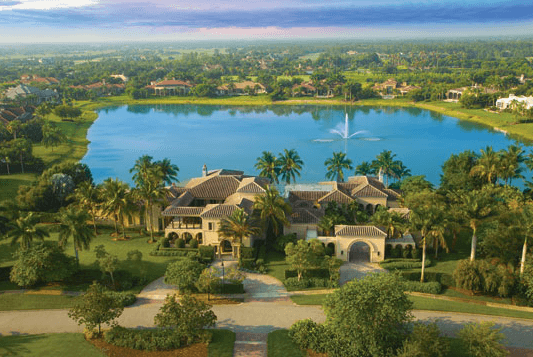 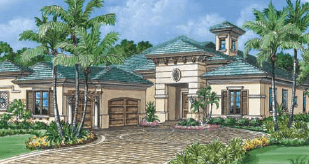 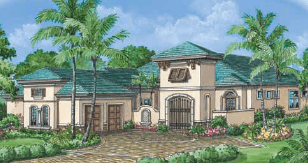 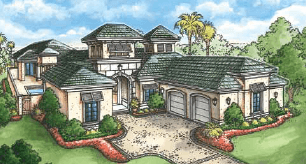 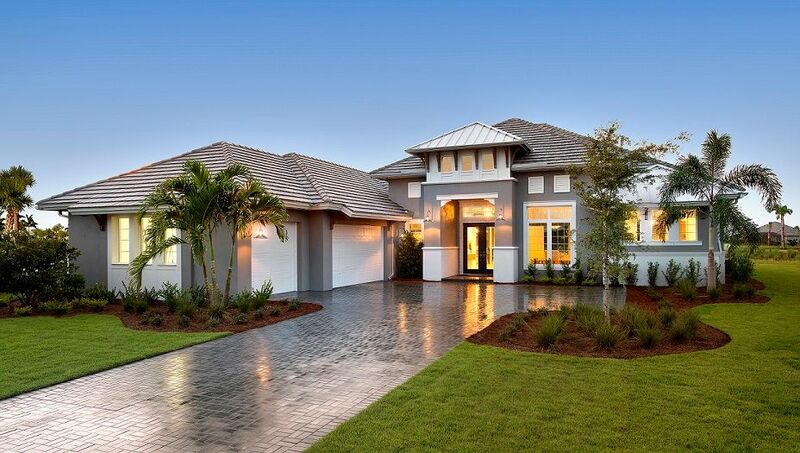 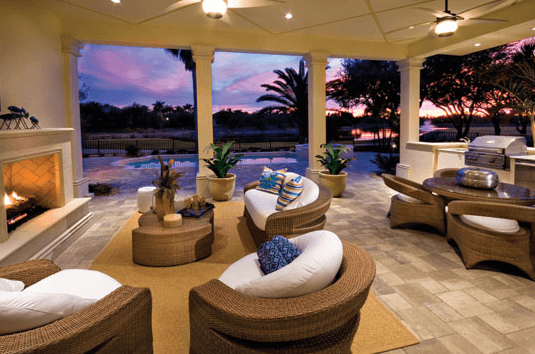 Whether interested in a custom estate home, a single-family villa retreat, or a pristine homesite on which to create your dream home, Quail West can present all of the breathtaking options for an unbeatable country and golf club lifestyle.